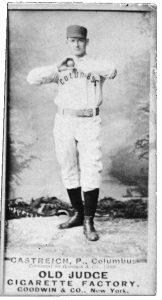 The Colombus Solons’ Hank Gastright threw an eight-inning no-hitter 127 years ago today, but the accomplishment is not considered an official no-no as the game was called due to darkness. 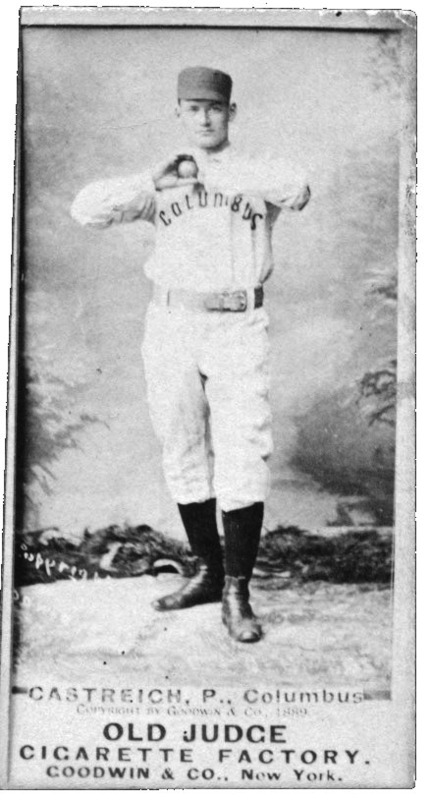 During a Sunday, October 12, 1890, American Association match-up in front of 4,000 fans at Columbus’ Recreation Park, Gastright no-hit the Toledo Maumees for a 6-0 victory. The game was called after eight innings. Gastright walked just one batter while striking out six, and Columbus committed one error.